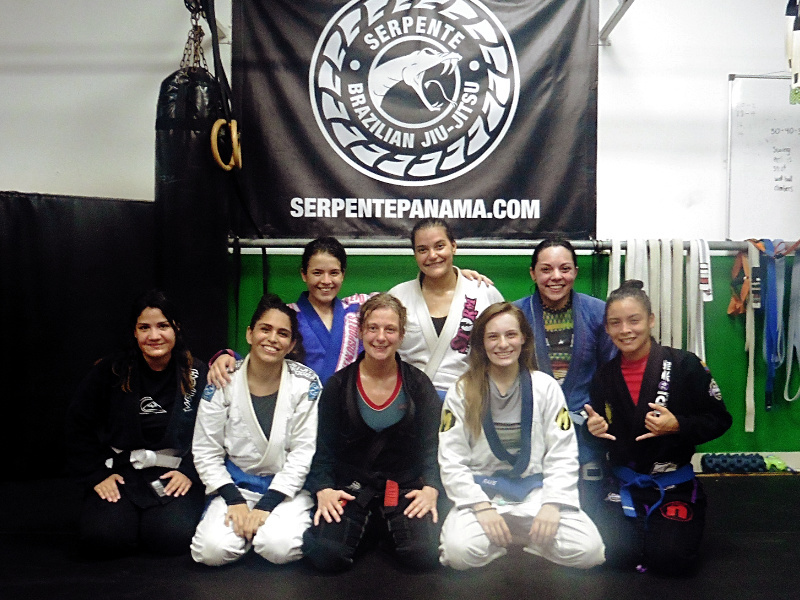 Carlos Barreto, the professor of Gracie Barra Medellin gave me the contact of César Pérez, the professor and owner of the academy Serpente in Panama City. 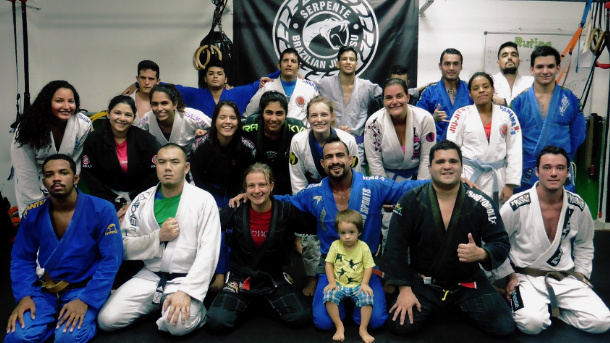 I went to his academy two evenings and I gave the classes each time. There were a lot of girls with a really good level. The atmosphere of the gym was friendly. César and his girlfriend Rachel were warmful and welcoming.